Dr. Donna K. Phelan graduated from UCLA in 1992 with a Bachelor of Science in Biology, and received her Medical Degree in 1998 from Albany Medical College. 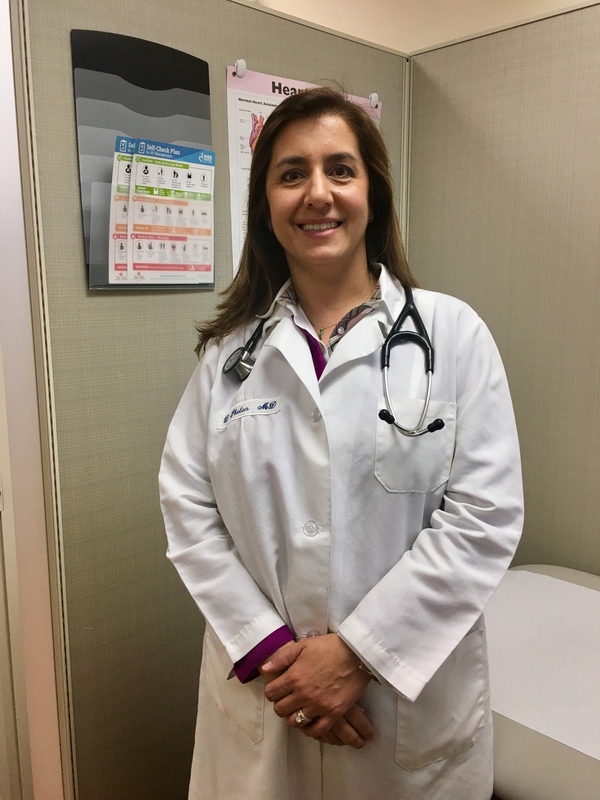 She completed her Residency in Internal Medicine at Albany Medical Center in 2001 and went on to complete her Fellowship in Cardiovascular Medicine at Albany Medical Center in 2005. Dr. Phelan is board certified from the American Board of Internal Medicine in both Cardiovascular Diseases and Internal Medicine. She is also a Fellow of the American College of Cardiology. She is on staff at Albany Medical Center Hospital and St. Peter’s Hospital. Commendations/Awards/Recognitions/Research: Theodore L. Biddle, MD Endowed Prize in Cardiology during Fellowship at Albany Medical Center; multiple publications including in the Journal of the American College of Cardiology.